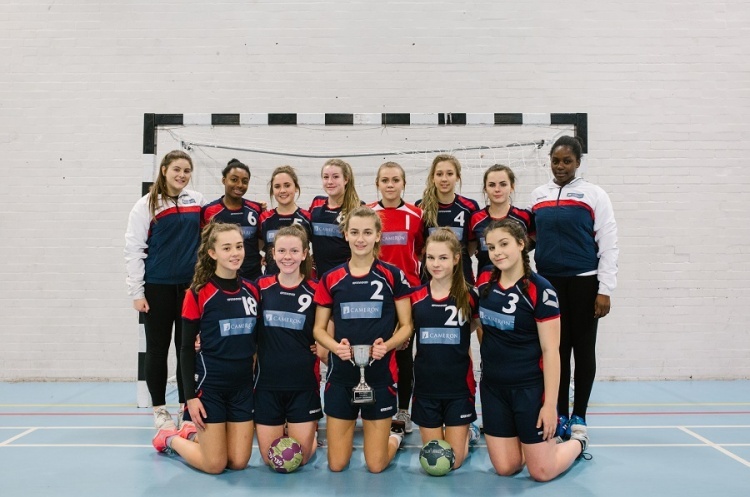 Defending girls’ under-19 champions Olympia Cannock beat Shropshire to stay top of the North League. Cannock won 14-10 to make it five wins from five matches. NEM Hawks remain on their coat-tails following their 22-15 win against Peninsula. Peninsula won their other match, 15-12, against Warrington Wolves, while Shropshire are in third after beating bottom side Nottingham. Hackney GD beat Poole Phoenix 21-16 and Olympia 23-9 to stay 100% with three wins in the girls’ South Group 1. They sit top of the table, ahead of Stroud in second who made it two victories from their two matches played when they beat Cambridge. Cambridge lost their other match, against Ealing, 26-15. Essex are second in the girls’ South Group 2 following a 22-18 win over London Angels. Bideford, who were not in action, top the group with two-wins-in-two matches.